From the past 2 months a lot of rumours have been heard about the new iPhone 7. None of the rumours are confirmed but one thing is sure that there’s going to be a very big change in the design of the new iPhone. In all of these rumours there are few of them which might turn out to be true. Will these changes lead Apple towards success or not? Lets find out. This is the most heard rumour of all. They suggest that Apple will be releasing 3 different models of their new flagship device this year. They are rumoured to be iPhone 7, iPhone 7 plus and the iPhone 7 pro. The iPhone 7 would be the normal standard iPhone. The iPhone 7 plus just like the other ‘PLUS’ devices of Apple would have the same specs of its standard version expect for a bigger screen with better resolution. The iPhone 7 Pro would be the most advanced of all the three. It would have the specs of its standard version but there would be a lot many add ons to it. The rumours suggest that the ‘PRO’ version of the IPhone would have a dual camera set up. One would have the normal lens and the other one would have a wide angle lens for a wide view of the image. Nothing still has been mentioned about the sensor or the megapixel count on the IPhone 7 but Apple have always been successful when it comes to making good cameras. There are a lot of leaked images of the new iPhone 7 and many cases have been manufactured which are rumoured to be the cases of iPhone 7 and its variants. In all of these things there was one thing common which was the absence of the headphone jack. The rumours suggest that Apple would be manufacturing Bluetooth ear-pods which will be provided with the iPhone 7 and its variants. There’s one more rumour that says that the ear-pods which are provided with the new flagship would be plugged inside the lightning port in absence of the headphone jack. So far, rumours indicate that the next iPhone will be water resistant, feature liquid metal, and eliminate antenna lines. There are also rumours that it could sport a smart connector, though that’s in contention. Apple have always opted for the LCD panel for their smartphones. But rumours say that Apple may go for a OLED screen for their new flagship device. 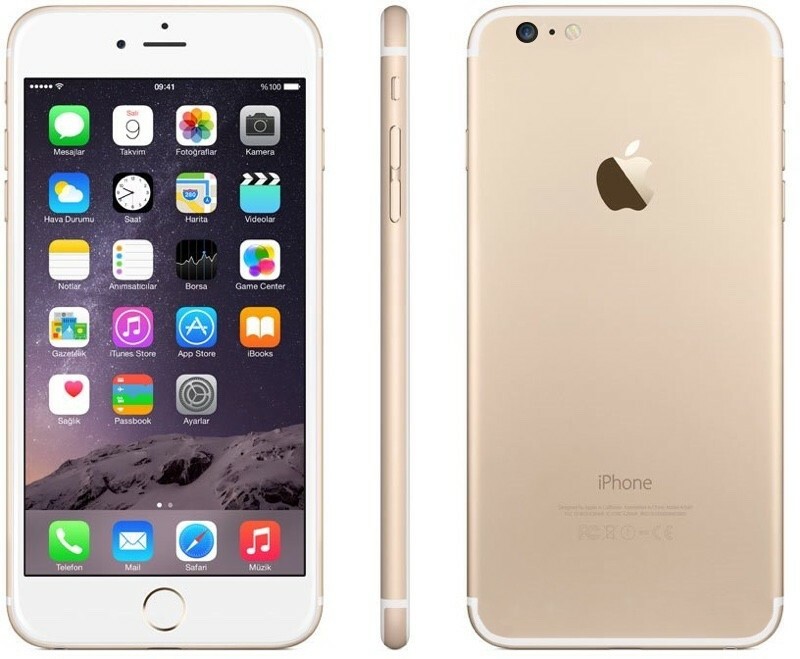 It is also said that the iPhone 7 and its variants would be powered with a 3 GB ram instead of the 2 GB one. These 5 were the most heard rumours till now. What do you guys think about the new iPhone. Will this iPhone be among the best like all its predecessors in their respective years? Let us know your thoughts in the comment section down below.